India is primarily an agricultural country, and our farmers are the very backbone of agriculture, but unfortunately, most of our farmers are reduced to being agricultural labourers. These poor farmers have a look of despair, barely a smile on their face, and hardly any hope in their heart, they are condemned to a miserable life. These farmers usually own lands that are less than one acre, or even a half acre, so they work on the farms of other people, for very low daily wages. The poor farmer usually has a large family to support and accumulates a lot of debt. 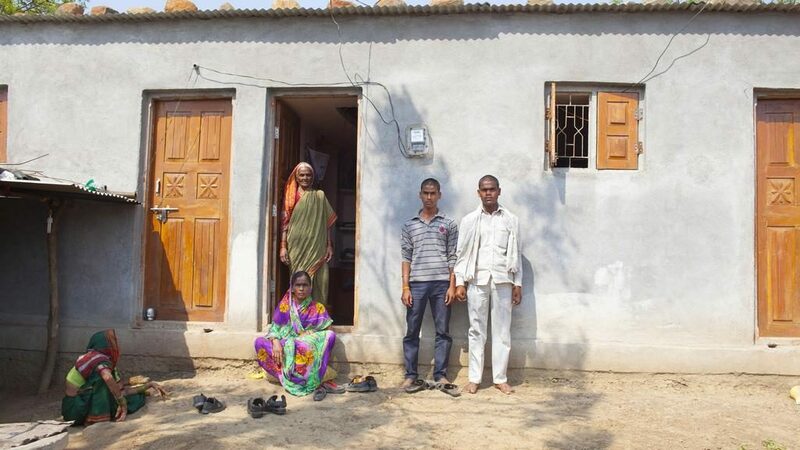 these families rarely have two meals a day, they usually don’t have any possessions, not even proper clothes to wear, and if they fall ill, they cannot afford medicine or treatment. these farmers are caught up in a vicious cycle of bad loans and are unable to come out of this situation. The small farmer (owning less than 2 acres of land) is the most vulnerable in rural Indian society.They make up most of the 58% of rural population (approx. 700 million people) that depend on agriculture for their means of livelihood. Technology and progress have bypassed them, supporting the big farmer and the agri businesses more than the small farmer, and it is not a level playing field by any means. A single mishap, be it the weather, an accident or a health condition, can easily drive these farmers to the money lenders, and future jeopardy. More small farmers today are committing suicide than ever before. Is there a real solution to solve the farmer crisis? Is there an agriculture model to generate a regular income and liberate them from money lenders? 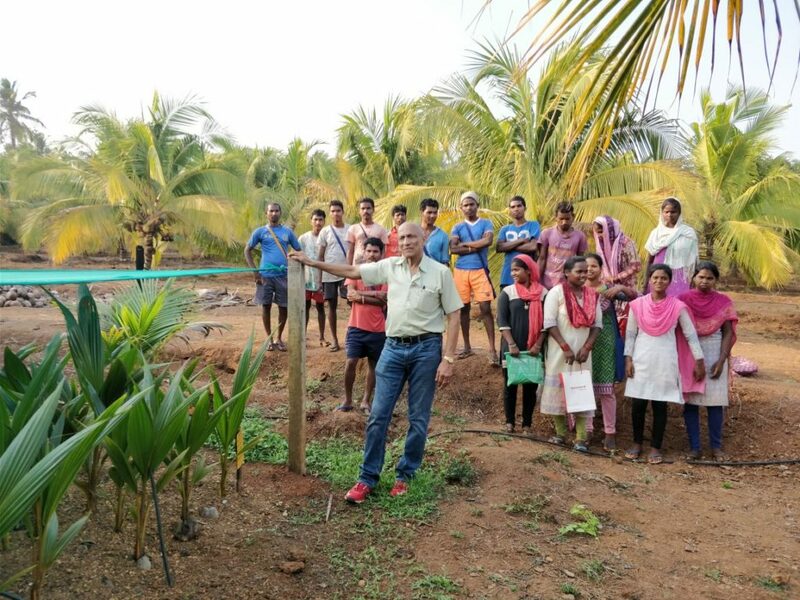 Inspired by the late Prof Antony Davis, a pioneer in coconut breeding from the US, David Lobo, (founder of DASF) decided to begin coconut breeding in 1984, on 80 hectares of his farm. It took six years to develop the first hybrid seedling, but since then, his team have successfully developed hybrid coconut palms that offer thrice the economic yield of regular palms and have been a boon for financially distressed farmers, transforming more than 5,000 lives. 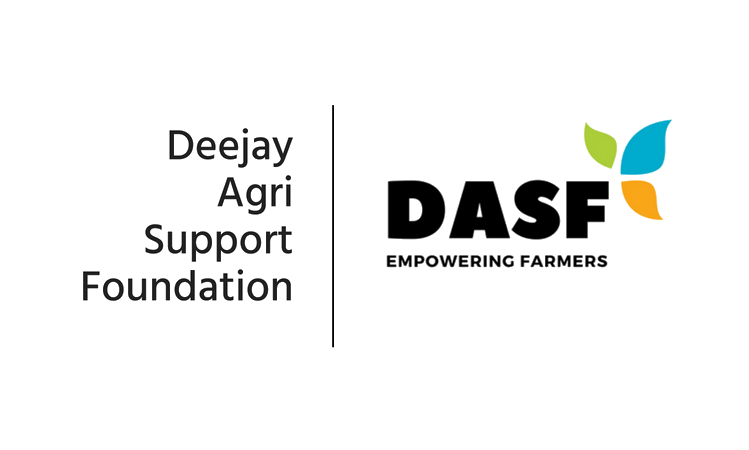 At DASF, it is our sincere endeavour to provide solutions for the poor, marginalized and small farmers in despair, without whom we would not have food on our tables. Until we can reach out to the entire farming community, we will continue to help one farmer at a time.